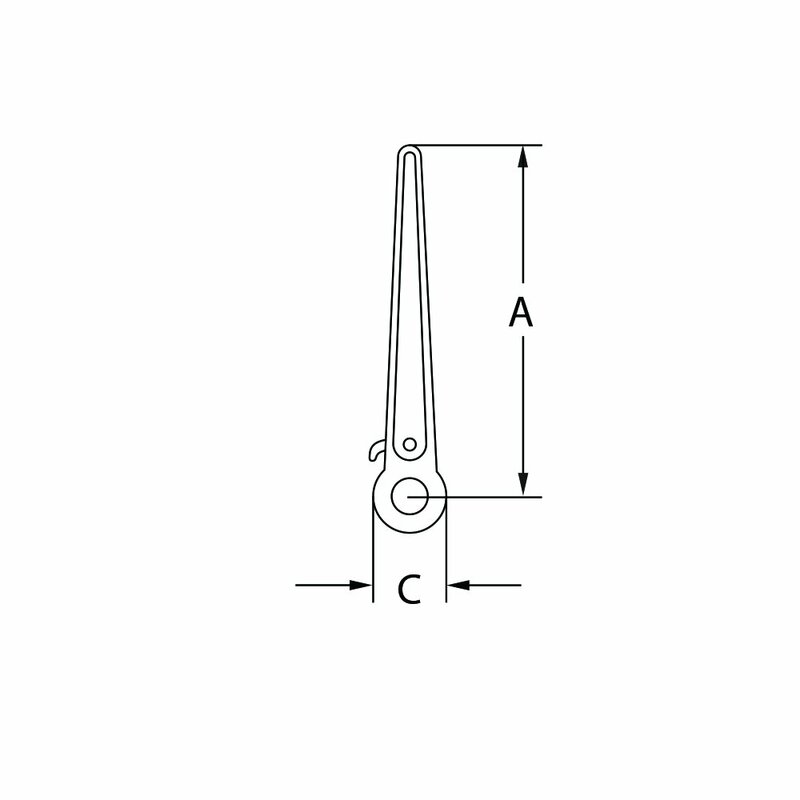 Loadmax Ratchet style Load Binder with winged Grab Hooks combined are an effective way to restraint heavy loads for transport operations, With the benefit of high pretension and the added safety of screw stops to ensure full thread contact while in use. 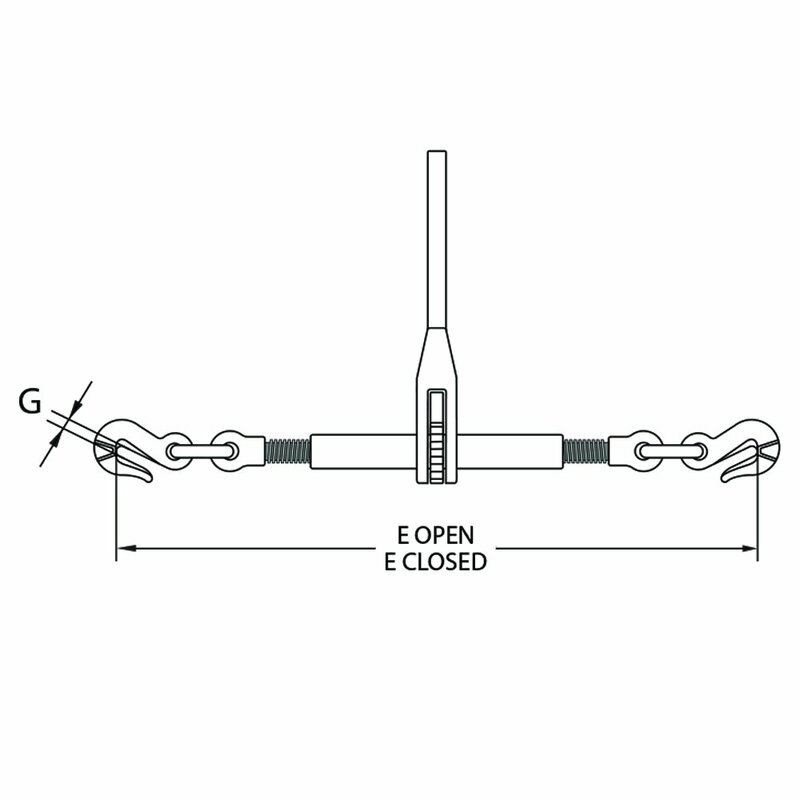 • Load Binder to suit Chain sizes from 6mm to 13mm available. • Manufactured from dropped forged steel quenched and tempered. 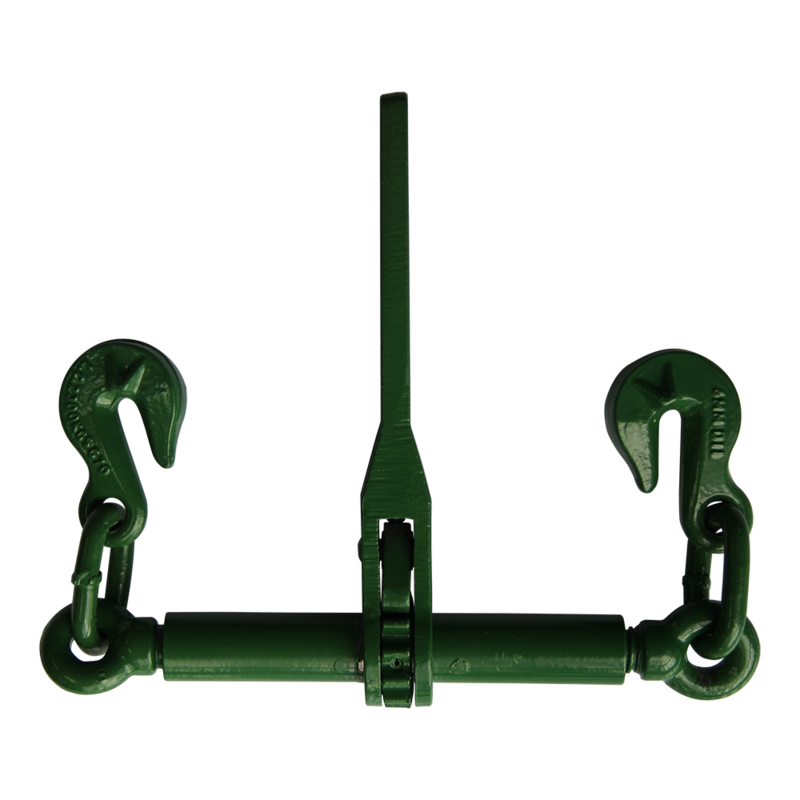 • All Load Binders come with swivel winged Grab Hooks to achieve full lashing capacity.